I've gone mad and the tools of creation are within my grasp; what an experience to live for. Initially in the field to utilize as a stepping stone to help me pursue art. I fell in love with touch therapy unbeknownst to me how much I needed this therapy in my life and through it I have recognized in creating my own art. 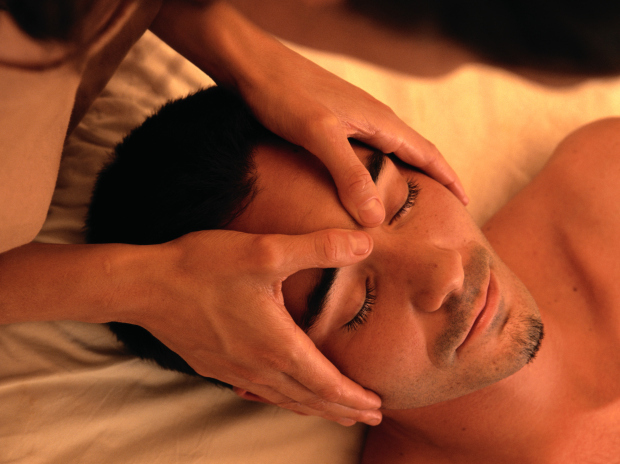 Massage Therapy has become more than just a stepping stone. MT is an essential tool in acquiring the most out of your quality of life. I seek to further my practice/experience with learning more about the medical uses of MT and how to share that among my peers, clients, and loved ones. Specialized in: Swedish, Deep Tissue, Cupping, Advanced Neuromuscular Therapy, Stretching, and the will to listen and paint the same picture you seek to have seen from your perspective. great therapist. Helped my neck pain a lot. Level of understanding and quality of work were unmatched. Penny was very professional and I very much enjoyed my massage.